Join us for Field Day 2011! Here is a map of where we are going to be set up in Talcott Mountain State park. It’s the same location as in several prior years – check out the 2007, 2008, and 2009 photos. 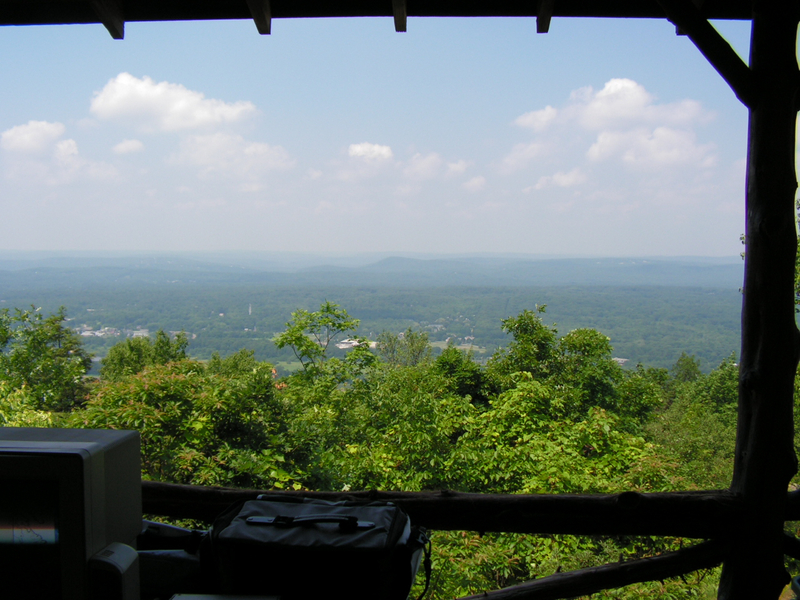 It’s a great temporary QTH, lots of curious people wandering through, and a spectacular view of the valley below. When is It? What’s It About? Field Day 2011 is June 25-26, 2011 and involves participants mostly from North America, but often hams from all over the world join in. Field Day is an event to try out new equipment and techniques, practice emergency preparedness, have fun – and try to win points by making as many contacts as possible with other stations. Extra points are given for using less power, operating practices that promote amateur radio and emergency communications, and innovative technologies such as new and experimental digital modes, and even amateur radio satellite communications. For visitors, the best entrance is off Route 185 on the left-hand side if you a heading towards Simsbury from Bloomfield. You do not need to RSVP although we do appreciate it, and we hope you decide to join us and operate, especially if you’ve never used amateur radio before! Free and Open to the Public. You do not have to be a ham to attend. There is no age requirement, but those over 16 years old will be able to become NWS volunteer spotters after completion of the class. 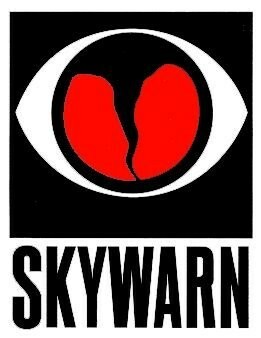 The National Weather Service (NWS) will be sponsoring a severe weather spotter training session, part of its SKYWARN program, in Granby CT. The class will be on Monday May 9th, 2011 from 7 PM to approximately 10 PM. It will be held at the Granby Senior Center, 15 North Granby Road, in Granby CT.
Click here to download the press release from NWS with details on the event.